Many of the vaporizers look like pens. Pens are wonderful vaping devices because the person who is using them can put them anywhere. They can go inside of one’s purse, in the shirt pocket, in the drawer or somewhere else. 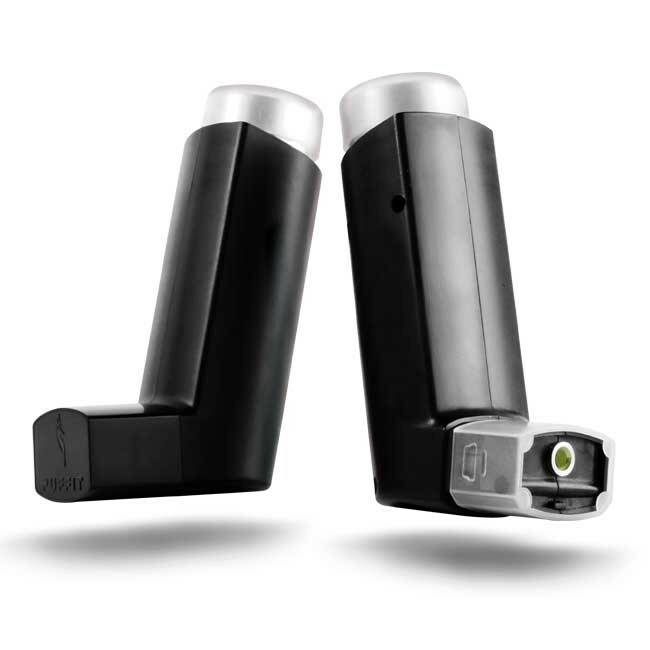 There is a vaporizer on the market that looks exactly like an inhaler for asthmatics. One could purchase this product if he or she wanted to go completely incognito with smoking because of a job, sporting requirement or some other reason. A woman might want to get on the bandwagon and start using one of the dainty options to conceal her vaping indulgence.The lipstick model looks exactly like a container of lipstick. It is perfect for holding in the purse or pocket and then taking it out for random vaping pleasures. 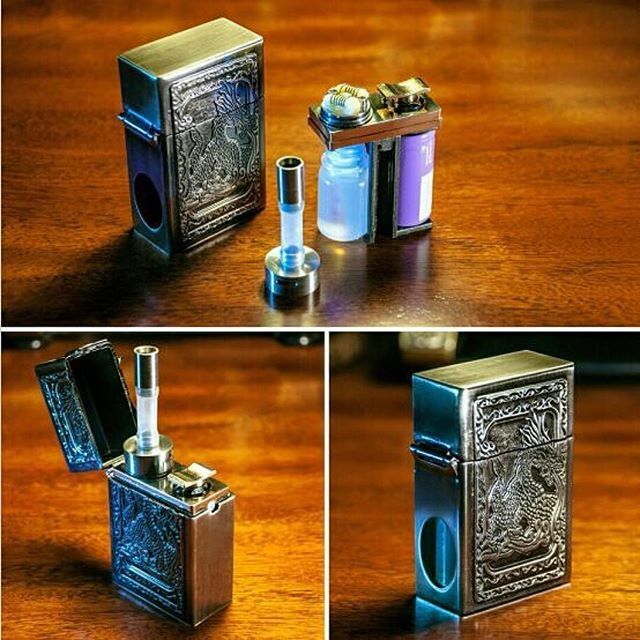 Another option for the incognito vaper is the lighter copycat. This item looks exactly like a lighter that one would use to light cigarettes or candles. It is of the Zippo persuasion. No one would ever suspect that this is a smoking device, and users can keep it virtually anywhere. That isn’t the most discreet choice, however. Other users may feel that the nut and bolt option is even better. The nut and bolt vaporizer looks like any other screw set that any carpenter or handyman may have in his truck. Those are just a few of the options that product users have these days. 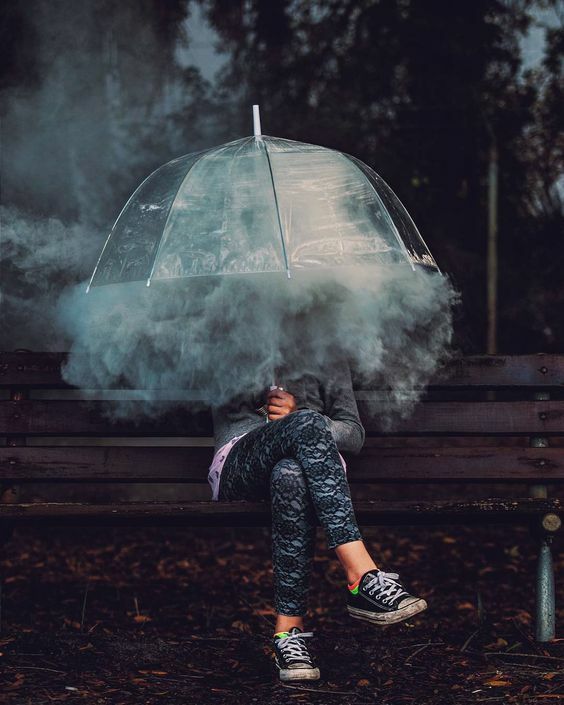 They can help people to blend with society without getting into trouble for the vaping. They are perfect products to use at work. They can also be used on train trips. plane rides, and adventures that would otherwise not allow the boarder to vape. If you are a vaping participator, you can choose one of these amazing custom vapes for your mission.